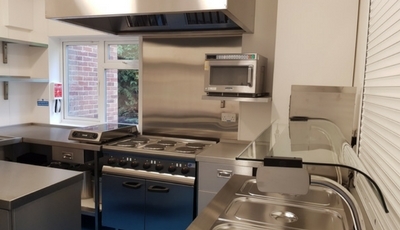 If you have ever watched the Channel 4 programme “Grand Designs” you will most probably know why many of the house builds are delivered late and often eye-wateringly over budget. 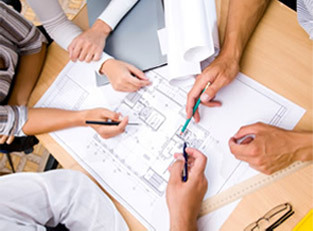 If not, we’ll tell you: quite simply, the lack of a Project Manager. 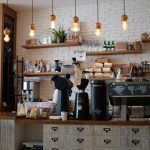 However big or small your project is the absence of an effective PM could have an adverse effect on both your stress levels and the state of your bank balance, not to mention that missed deadline. 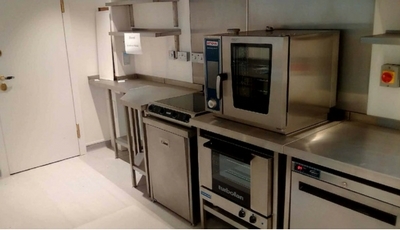 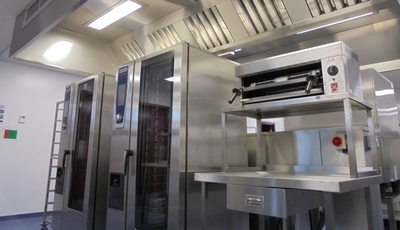 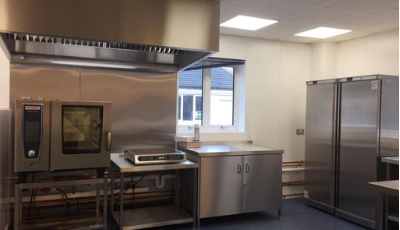 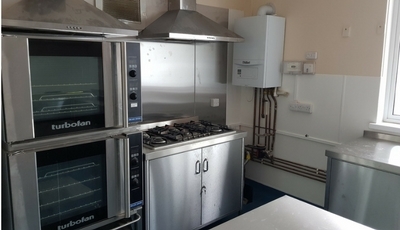 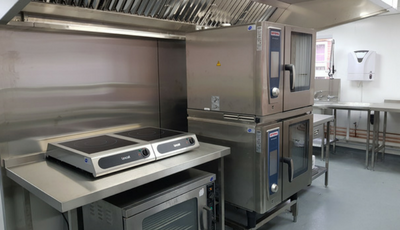 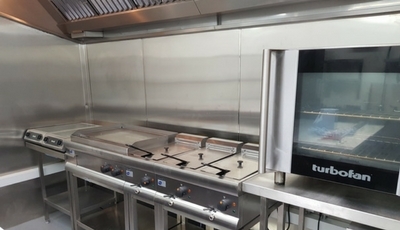 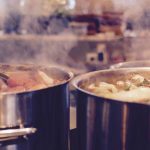 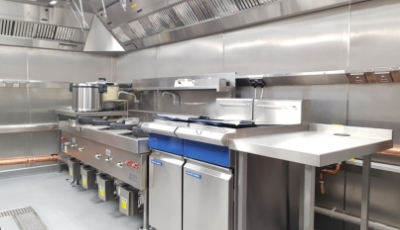 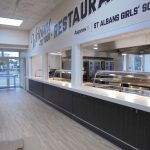 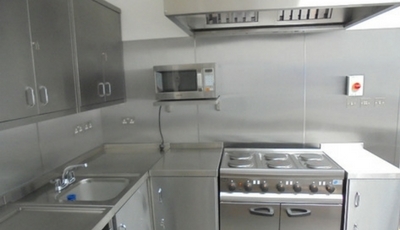 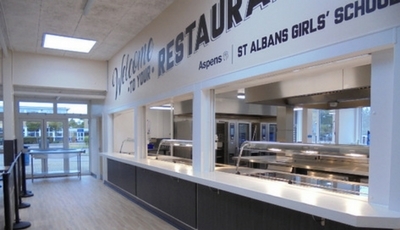 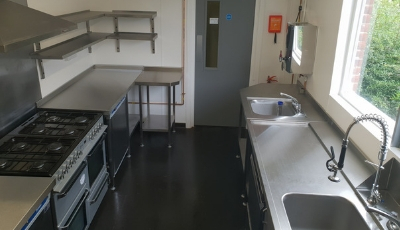 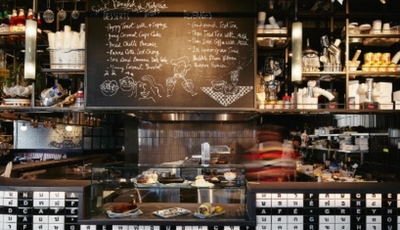 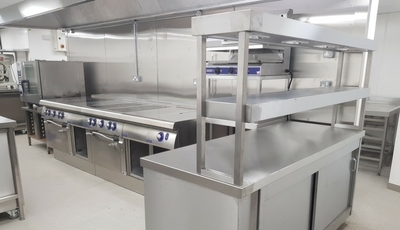 At Indigo Catering Equipment we manage projects for a broad range of businesses and organisations and have a proven track record of delivering on time, on spec and on budget. 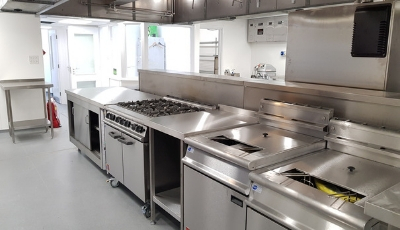 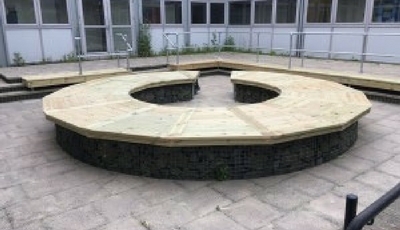 Our services are tailored to your needs and we work either with our own dedicated team (our turnkey service) or with your nominated contractors. 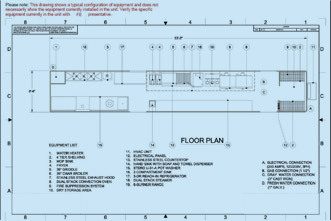 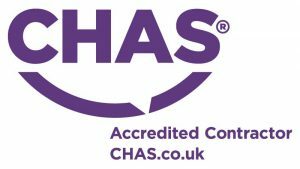 All our work is guaranteed and is backed by industry qualifications conforming to modern regulations. 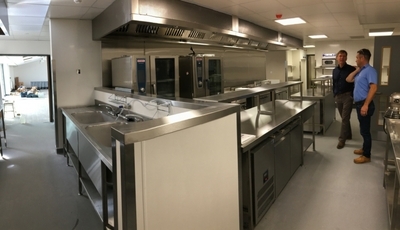 If you are interested in talking to us about project management, please get in touch today on 01323 843447.